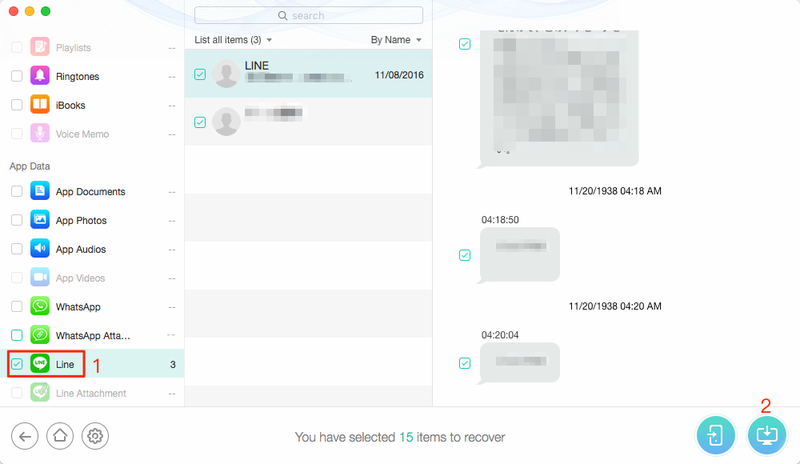 How to Backup LINE Messages on iPhone 6/6s/7 – iMobie Inc. 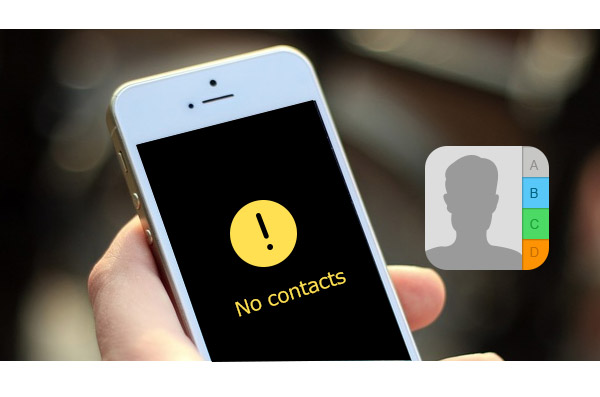 Need to backup some LINE messages on your iPhone 6/6s/7 in a safe and simple way? 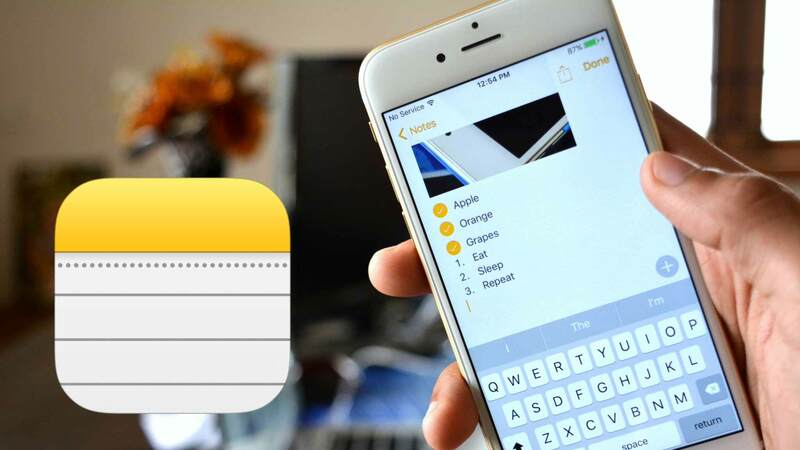 Keep reading this tutorial to get a perfect solution to backup LINE chat on iPhone. 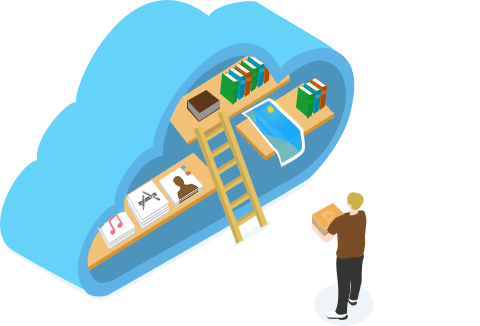 Get PhoneRescue downloaded to your Mac or Windows PC and follow this article to backup your LINE chat on iPhone effortlessly. 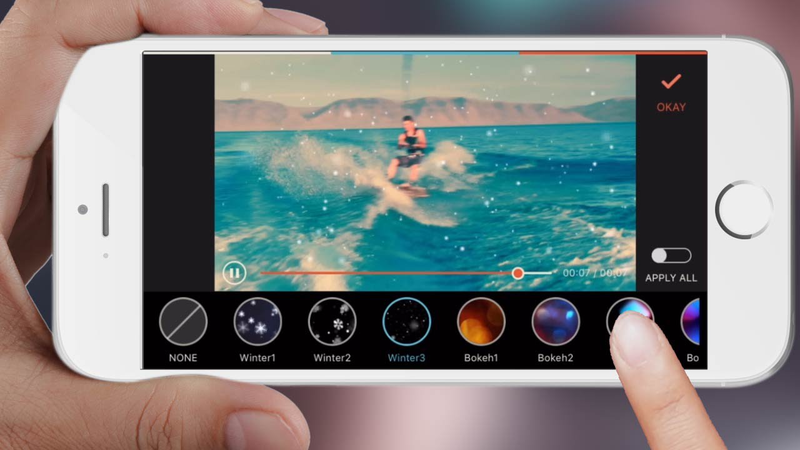 To many iPhone users, message app like LINE is the basic platform to keep in touch with friends and families, certainly it contains so many valuable memories and important information that we don’t want to lose. But there are chances that we could lose these LINE messages due to iPhone broken, system crash, update failure and etc. Thus backing up LINE messages on iPhone is a perfect solution. When it comes to backing up iPhone data like LINE chat, most of you may think of iTunes or iCloud at first. But what if we want to selectively backup some LINE messages and view them on computer as we want? Obviously iTunes and iCloud don’t support doing this. So let’s count on a reliable third party tool to help you backup LINE messages on iPhone selectively. 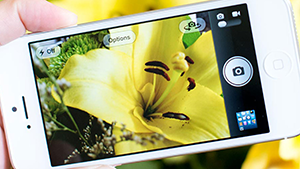 Developed as a comprehend iOS data recovery tool as well as backup extractor, PhoneRescue can backup and recover your iOS files within several steps. 1. It supports backing up LINE messages on iPhone to computer selectively, and you can view them before backing up. This makes it flexible to backup LINE chat on iPhone. 2. It can extract and recover LINE chat from iPhone directly, from iTunes backup and from iCloud backup. You can get your lost data back without efforts. 3. It also enables to back up WhatsApp messages on iPhone and other iOS data like contacts, notes, calendar, reminder and so on. Step 1. 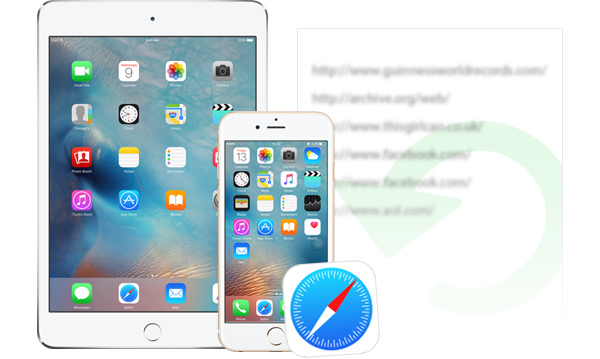 Download and install PhoneRescue to your computer and connect with your iPhone, then click Recover from iOS Device on the homepage to start scan the iPhone data. Step 2. All iPhone data like LINE messages will show up after scanning. You can select the LINE chat that you want and click Recover to Computer button to backup the selected LINE messages on iPhone 6/6s/7 to computer within minutes. 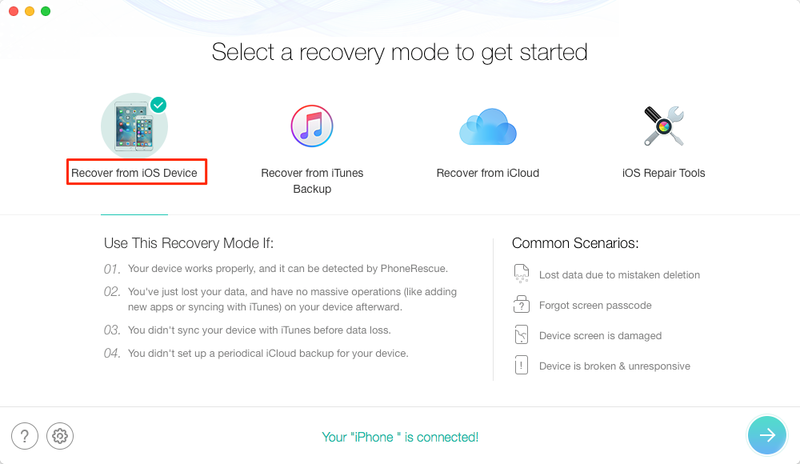 If you want to extract, view or recover LINE chat from iTunes/iCloud backup, you need to click Select an iTunes Backup or Select a Restore Entry on the homepage.